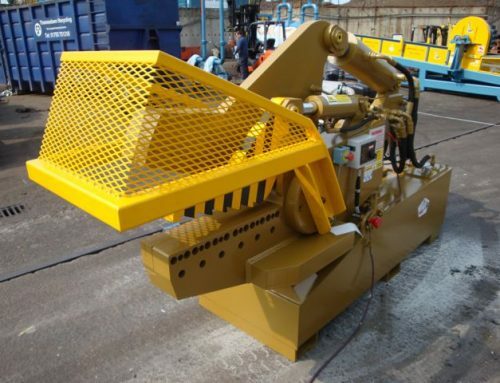 Here’s a new generation hydraulic alligator shear which is faster and more powerful than any other machine of its size. 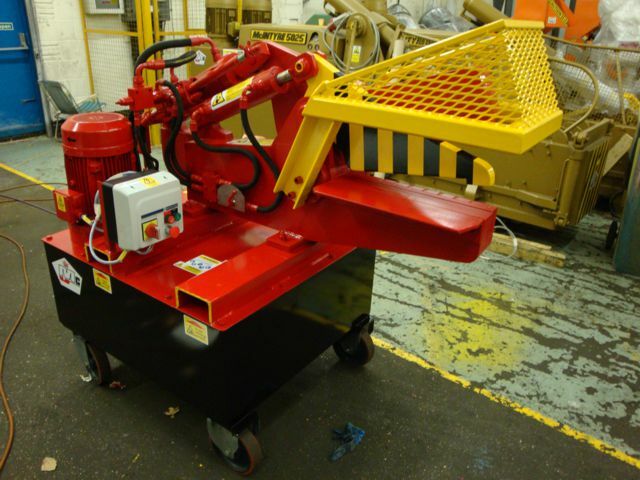 One of its most impressive features is an automatic hold down clamp with a 508mm, 20 inch, blade which makes light work of automotive aluminium scrap. Complete gear boxes, cylinder heads and blocks, oversized gate valves and all non ferrous separations are all chopped with ease. It also works just as well with aluminium extrusion, window frames, car tyres and car wheels. 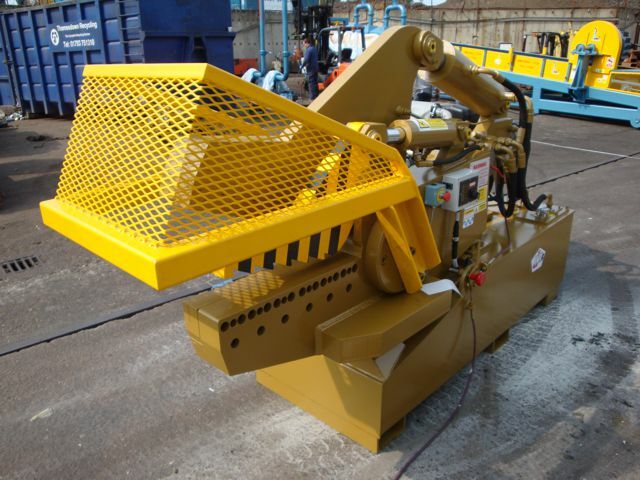 The 500HD hydraulic alligator shear is operated with a moveable foot pedal. 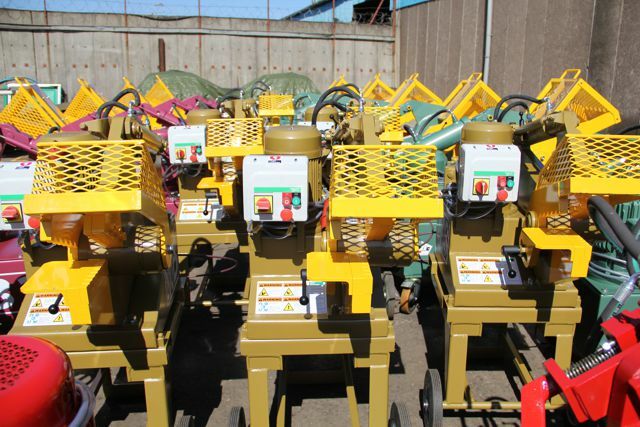 Operators can select a continuous cutting action by keeping pressure on the foot pedal. As soon as pressure is released the cutting blades return immediately to the open position, thus increasing operator safety. 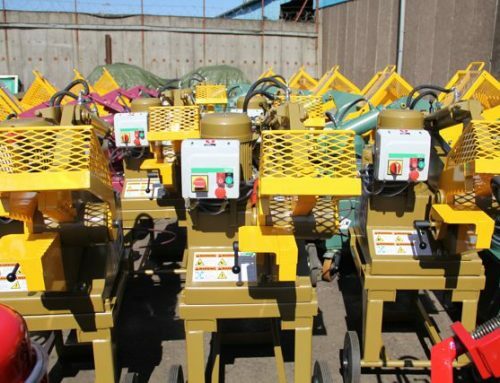 The shears can be moved around your yard because it has locking rubber wheels. 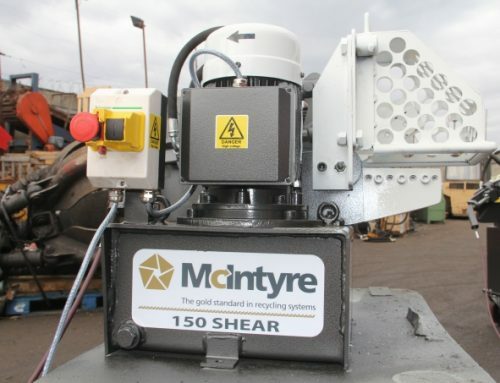 The 500HD can be supplied as an electric or diesel shear which comes with a 2-cylinder Lister Petter engine. 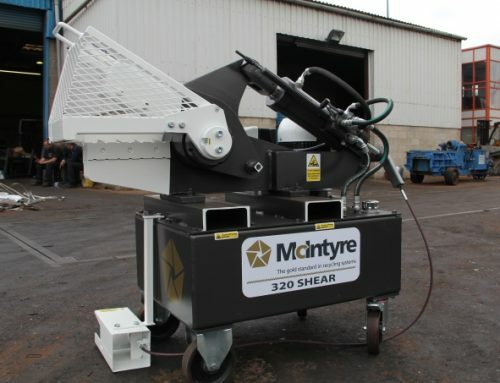 The 500 HD is one of a range of alligator shears to suit operations of all sizes and we’re always happy to discuss your particular needs.